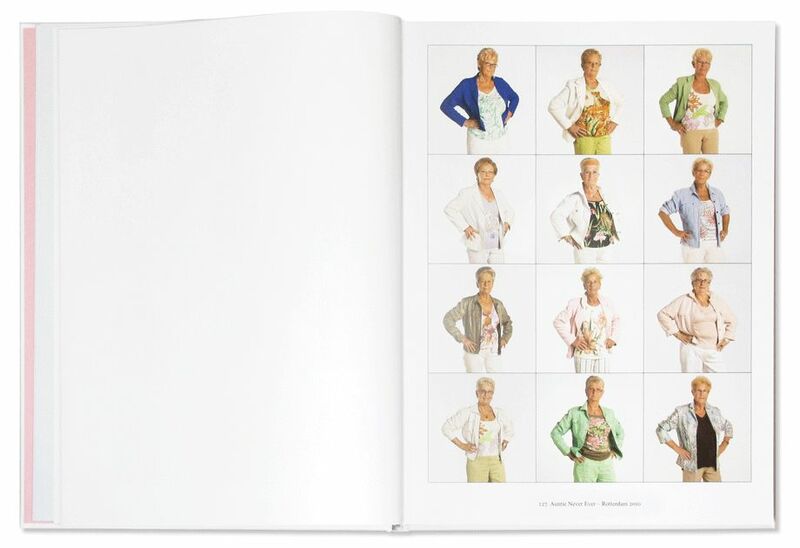 Inspired by a shared interest in the striking dress codes of various social groups, Rotterdam-based photographer Ari Versluis and profiler Ellie Uyttenbroek have systematically documented numerous identities. 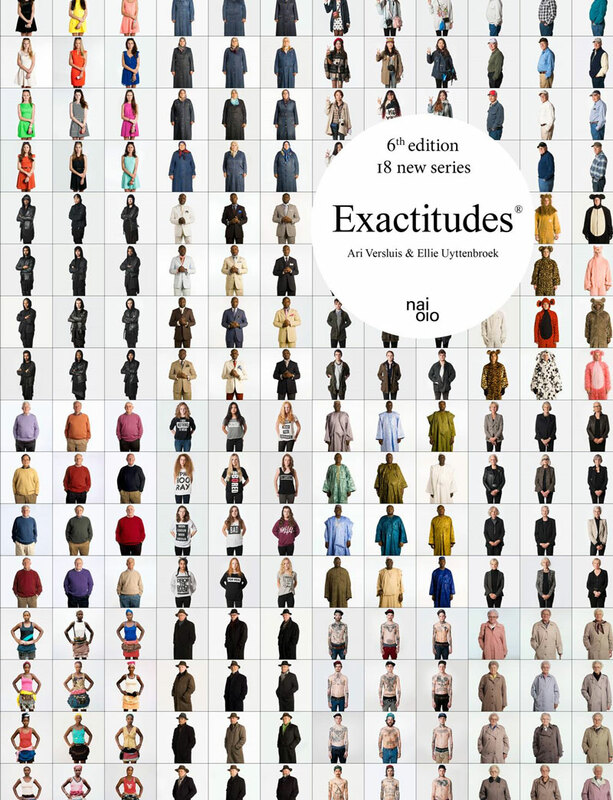 They call their series 'Exactitudes': a contraction of 'exact' and 'attitude'. 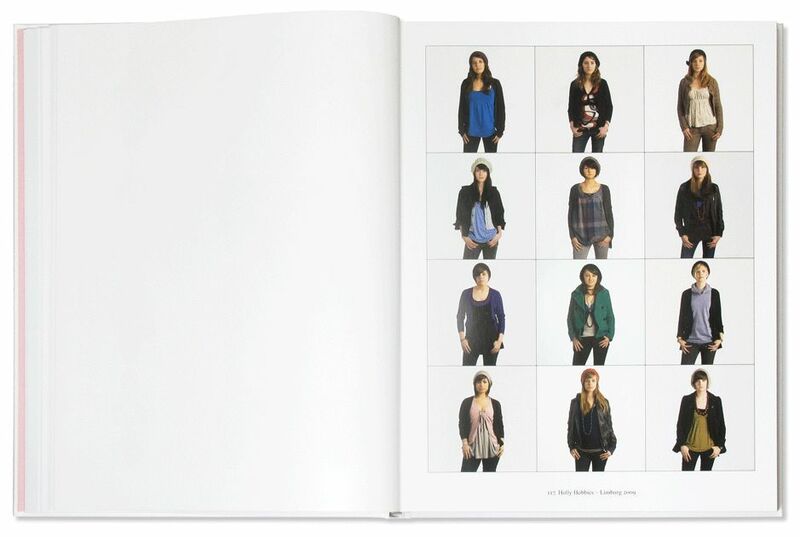 By registering their subjects in an identical framework they provide an almost scientific record of people's attempts to distinguish themselves from others by assuming a group identity. 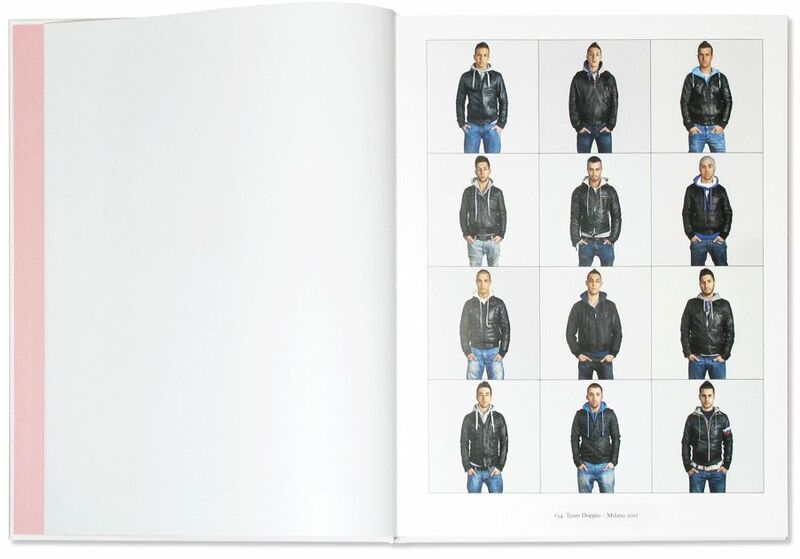 The apparent contradiction between individuality and uniformity is taken to such extremes that the artistic aspect dominates the purely documentary element. Rotterdam's heterogeneous street scene remains a major source of inspiration for them, although they have also visited Milan, Beijing, Rio de Janeiro, Casablanca, Praia (Cabo Verde), New York, Bordeaux, London and Paris.